If King Arthur is the Magic Kingdom, Burlington is the new flour Frontierland. 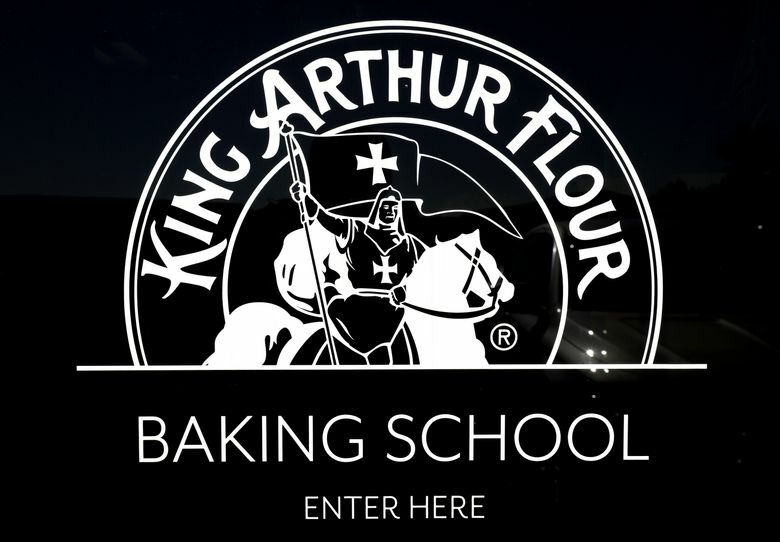 THE NEWS THAT King Arthur Flour was opening a baking school in Skagit County was as surprising to me as word that Walt Disney World was opening in Florida must have seemed 16 years after California’s Disneyland. 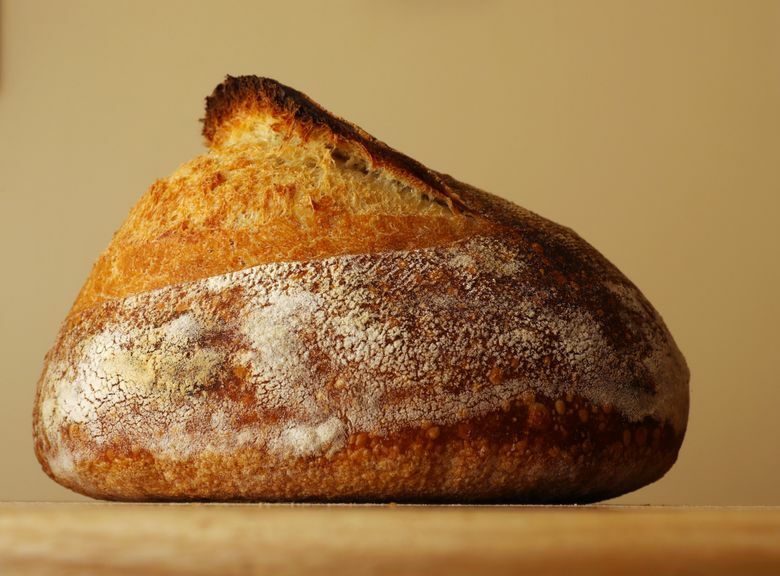 The worker-owned brand, which claims American roots to 1790, wins widespread fans for its consistency and clear standards, plus factors like the high protein content in its bread flour. The company’s website is packed with tested recipes and advice from staff members whom readers come to know as fondly as if they were favorite deejays. In 2000, the company opened a baking school on its Norwich, Vermont, campus. 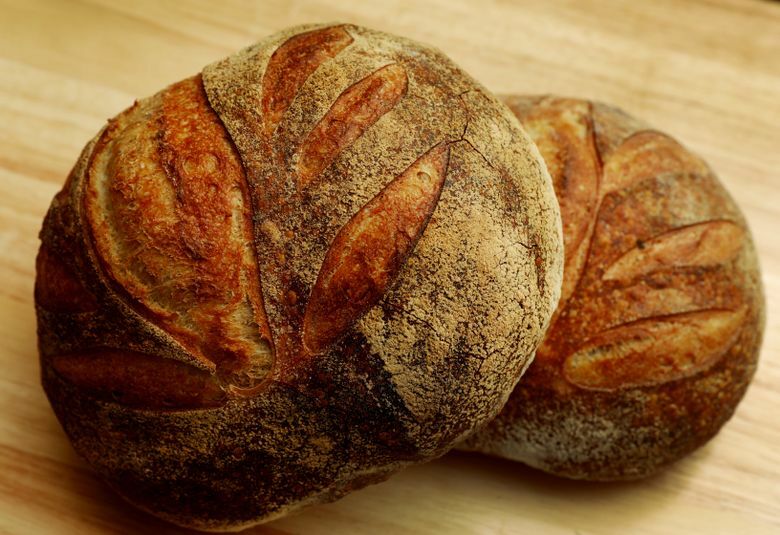 In late 2016, the Burlington branch opened in connection with the Washington State University Bread Lab, which has been making waves of its own — waves of grain, you might say — through research and advocacy. 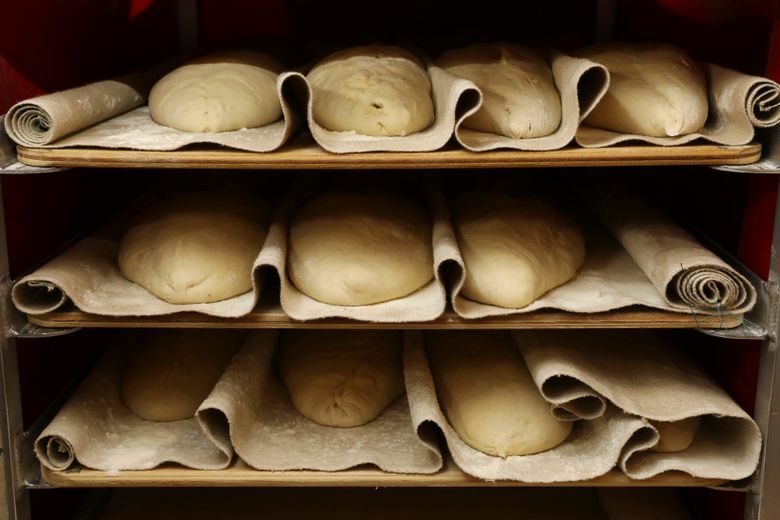 The Bread Lab, led by Steve Jones, has earned national fame for developing regional strains of wheat and other grains, trying to regrow the local economies where grains suited to a particular region might be farmed, milled, distributed and baked in their own geographic zones. It seems ironic that an East Coast company would join with an institution devoted to a sense of place. But the lab’s mission doesn’t involve just Washington state grains — its successes include broader projects, such as developing a wheat for lauded New York chef Dan Barber, and working with Chipotle to make additive-free tortillas for the global chain. 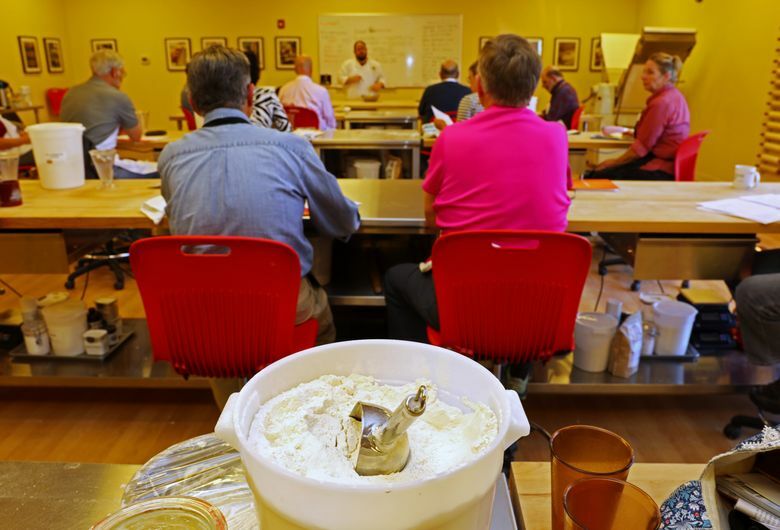 And King Arthur Flour was an early sponsor of the annual “Grain Gathering” that the lab hosts in Skagit to share baking knowledge. When the Bread Lab moved from its original small laboratory to its current 12,000-square-foot quarters, Jones wanted to include a baking school, and invited King Arthur in. On a visit last year, cherry-red stand mixers stood at every station in preparation for a cookie-making class, with instructors setting out scales and silver bowls and heaps of chocolate chunks. Everyone was smiling. It was, in a word, Fantasyland. 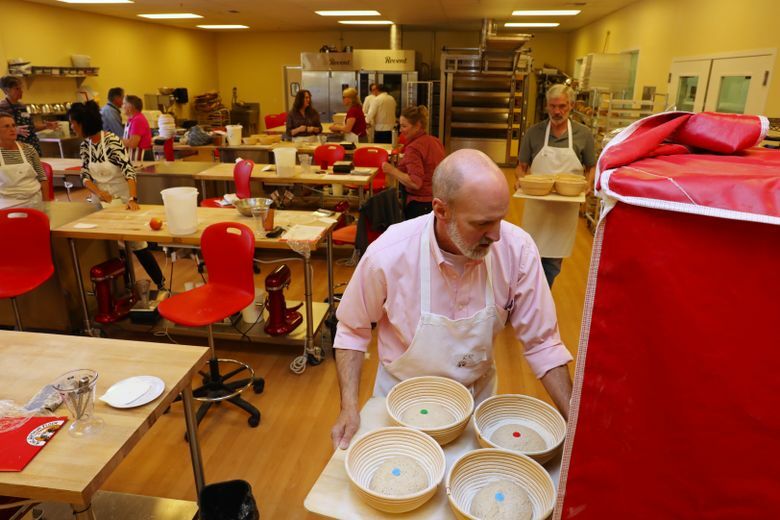 The class calendar ranges from three-day professional courses on topics like dough hydration to visits from celebrity bakers — there are celebrity bakers — to staples like holiday cookies and pizza dough and, depending on your definition of staple, baguettes and croissants. Students come not just from Seattle, but also California and the Southwest and down from Canada. It’s been interesting, Miller says, trying to guess which classes will appeal to West Coast clients. So far, whole grains are more popular in Burlington. The children’s classes that sell out in a flash in Vermont are slower to fill here. Both coasts appear equally interested in croissants and sourdough. Miller’s particularly excited about the $10 “Bake for Good” pizza nights, whose proceeds go to the Oasis Teen Center in Mount Vernon, and the free classes planned for November where students learn to make pies and rolls, and the baked goods will be donated to a local shelter for Thanksgiving. 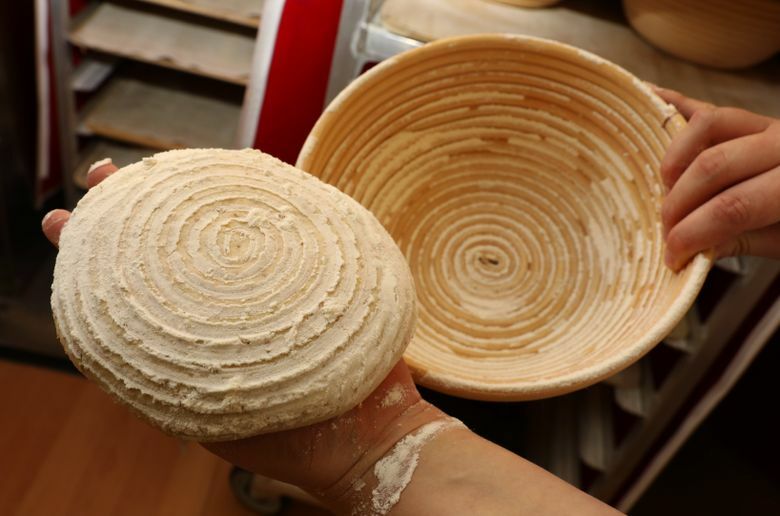 It sort of shows that anywhere there’s community and warmth and fresh-baked dough can be the happiest place on Earth.